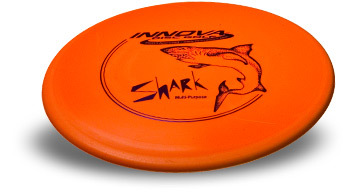 Welcome to Disc Golf Guru! 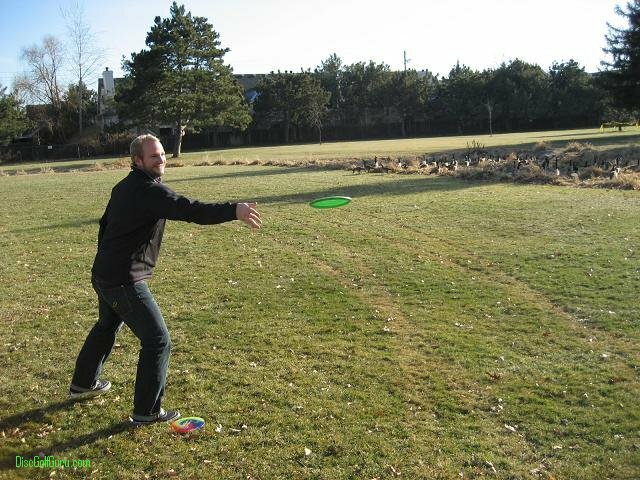 This site is for and by disc golfers. Watch videos, view photos, and learn all about disc golfing! This exciting sport is still relatively new, but is rapidly spreading and building a strong following. We hope you find what you need, whether you're looking for beginners guides, basic throwing and technical tips, or just sweet videos of golfers. Most of all, we hope you passion for disc golfing grows!